On Tuesday, an Arizona judge struck down Arizona’s unconstitutional ban on abortions after 20 weeks. 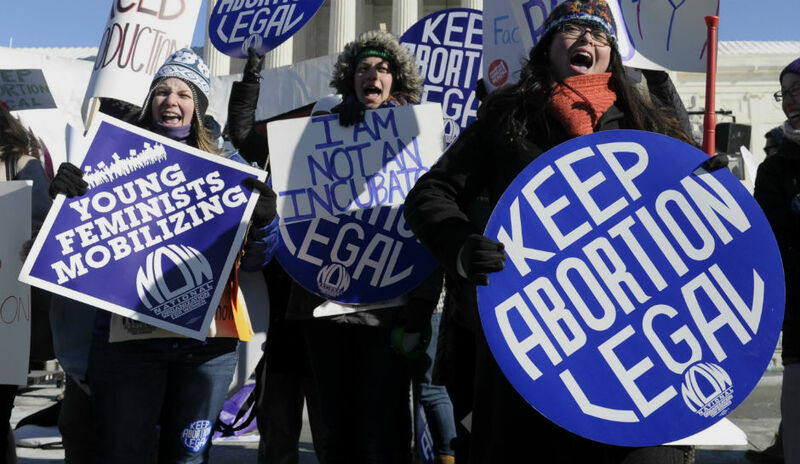 On Tuesday, judges on the US Ninth Circuit Court of Appeals struck down an Arizona law that would have banned abortions at 20 weeks. The judges called the law “unconstitutional under an unbroken stream of Supreme Court authority.” This is the first 20-week ban to be struck down in court. The judges wrote that Arizona “may not deprive a woman of the choice to terminate her pregnancy at any point prior to viability,” echoing the Supreme Court’s ruling in Roe v. Wade 40 years ago that abortion should be legal up to the point that a fetus is can survive outside of the womb, which is usually construed as 24 weeks. 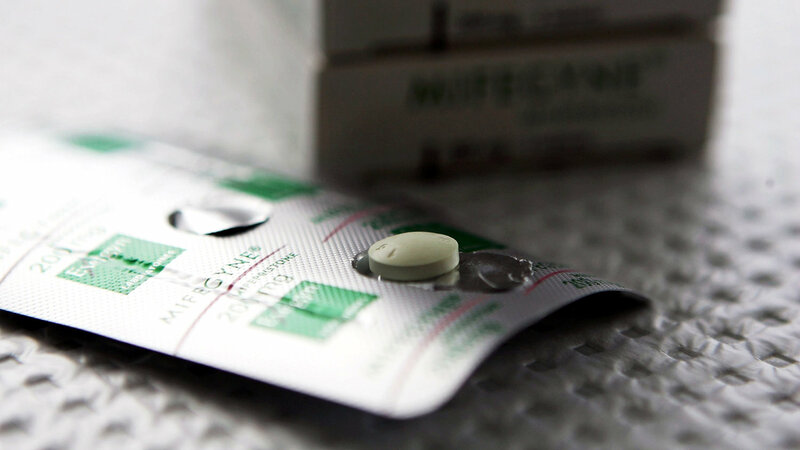 This type of ban is becoming all too common throughout the country, as Republican controlled state legislatures continue to pass restriction after restriction of women’s reproductive rights. Arizona isn’t the only state with a ban after a certain time period, in Arkansas it’s 12 weeks, and in North Dakota it’s 6 weeks. 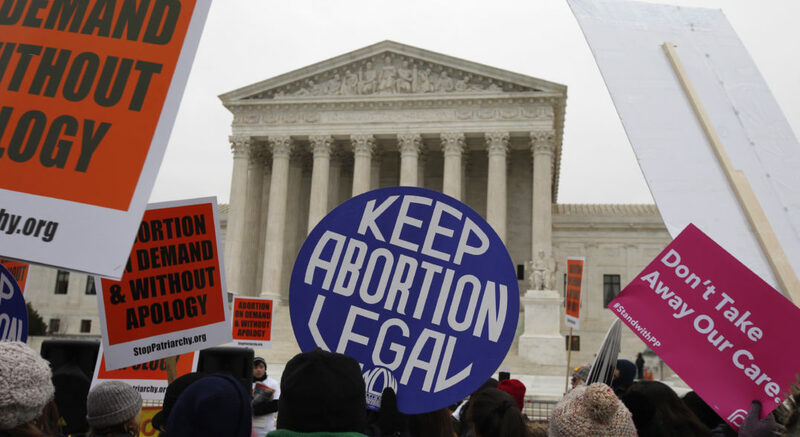 Last week a bill banning abortions after 20 weeks was introduced in Washington, DC. The continuing assault on women’s rights in the states is ongoing and likely won’t end unless Democrats post big wins in next year’s midterm elections and successfully take back majorities in state houses.